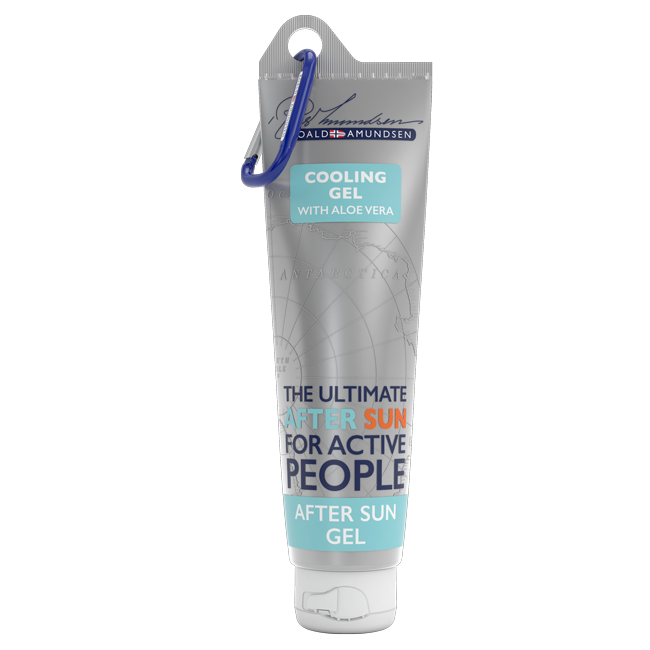 Roald Amundsen After Sun Gel is a cooling gel, with comfortable and regenerating care with Aloe Vera. Moisturizing and soothing. 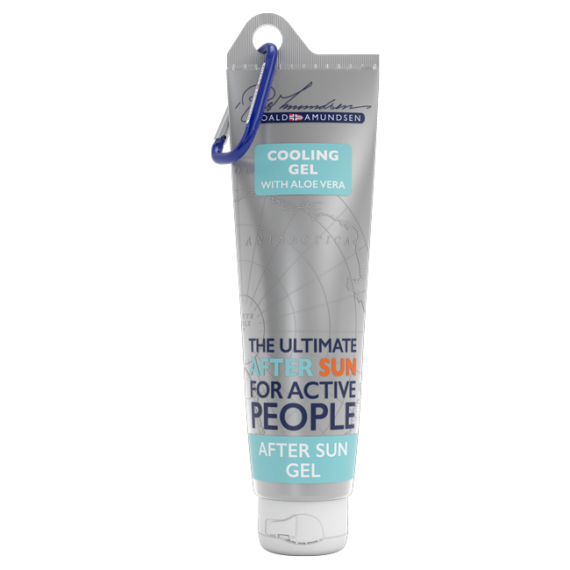 The Roald Amundsen After Sun Gel is easy to spread, is quickly absorbed and leaves your skin soft and smooth. 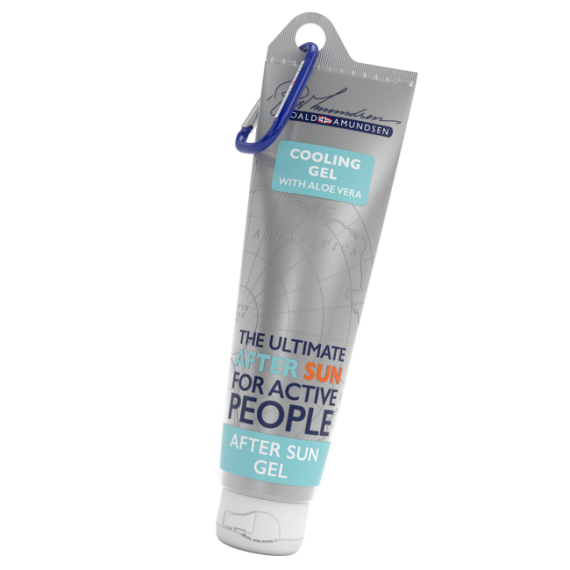 Roald Amundsen After Sun Gel is a cooling gel, with comfortable and regenerating care with Aloe Vera. Moisturizing and soothing. 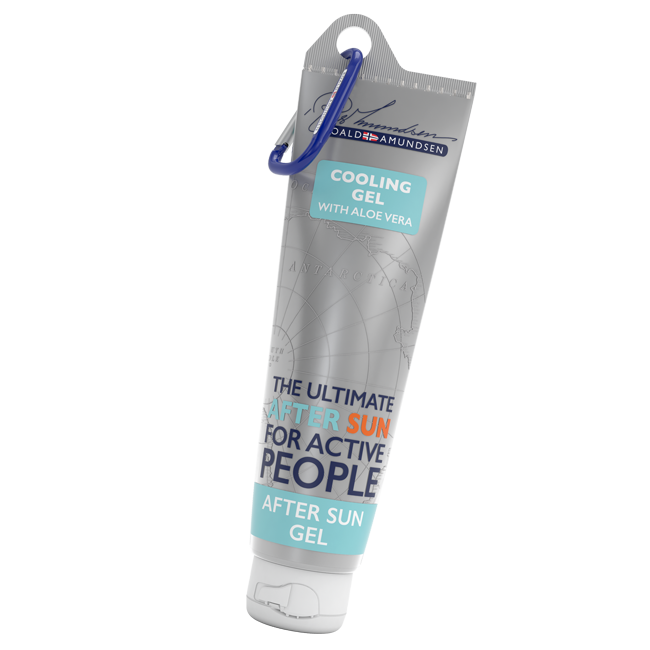 The after sun gel is easy to spread, is quickly absorbed and leaves your skin soft and smooth. 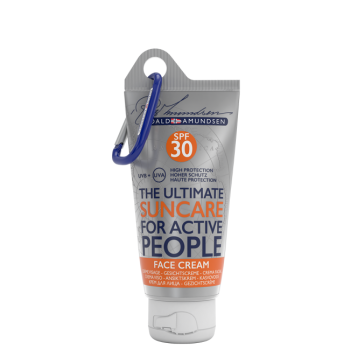 An insufficient amount of sunscreen reduces protection from the sun. Avoid midday sun and strong sunlight. 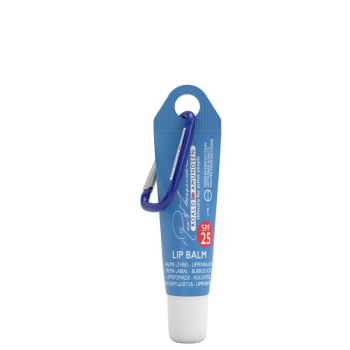 Even sunscreens with high SPFs do not offer full protection from UV rays., Apply generously before sun exposure. Apply multiple times to keep skin protected, especially after being in the water, drying off, and sweating., Can lead to the permanent discoloration of textiles and other materials., Do not expose babies or infants to direct sunlight, use protective clothing and sunscreen with a high SPF (SPF>25). Excessive sunbathing poses serious health risks.